We do not love what we do not know. We love what is close to us – the people, objects and memories – and do so because they matter most to us. We trust the things that are familiar and seek to nurture and protect them. Our lives are habitual, based on routine. They have meaning because of regularity, the continuity of known faces, and the ability to exclude others. We depend on a few others who we are committed to, and who are committed to us. We wish to include them in our lives, to be included by them, and to do this we have to be able to exclude others. 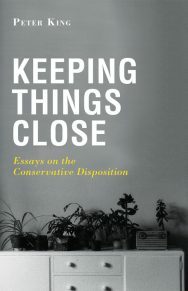 This book presents a particular vision of conservatism: one that is primarily concerned with just carrying on, for continuing as we are. Most of us, most of the time, live quiet and ordinary lives, and are quite happy that we do. We do not experience great upheaval or flux, nor do we wish to. We do not relish unpredictability and when it does come we hope it is the exception rather than the rule. Likewise, we are not habitual rule-breakers. 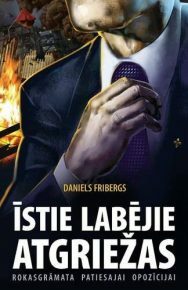 We are happy to play the game by the rules. We simply want to lead our lives, care for our loved ones, and be able to set our own goals. The essays in this book show how we are able to make sense of a complex world consisting largely of strangers, who, being already preoccupied with their own matters, have little time for us. And the fact that they generally ignore us makes our lives possible. We are nurtured by those things we are able to keep close. 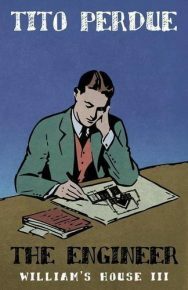 Peter King is a social philosopher, writer, and anti-radical focusing on antimodernism and conservatism. 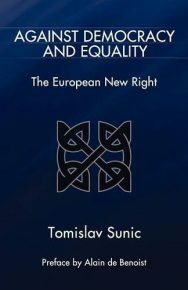 His recent work focuses on two areas: first, on what it means to be an antimodernist in the world today; and secondly, on the impact of conservative ideas on public policy. 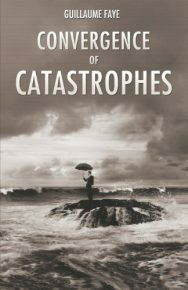 Peter is the author of 16 books, most recently Reaction: Against the Modern World (Imprint Academic, 2012) and The Antimodern Condition: An Argument against Progress (Ashgate, 2014). Peter is currently Reader in Social Thought at De Montfort University. 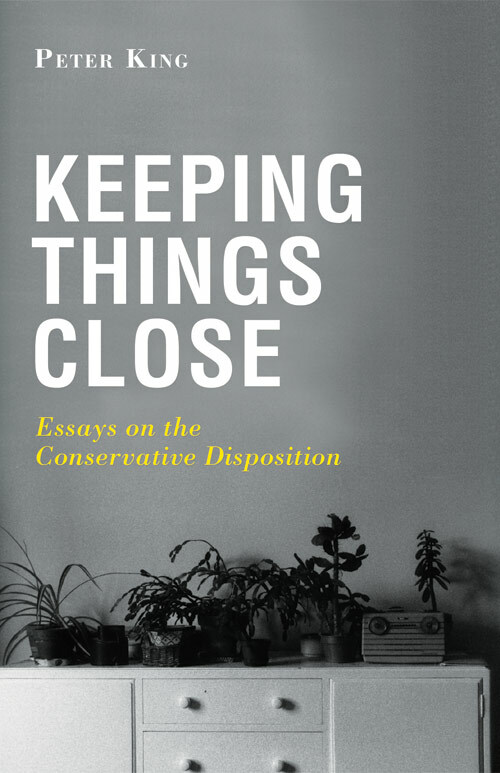 [Keeping Things Close] is gentle and ruminative and is a refreshing change from a lot of other conservative writings... [T]his as an important and engaging statement of the conservative position.